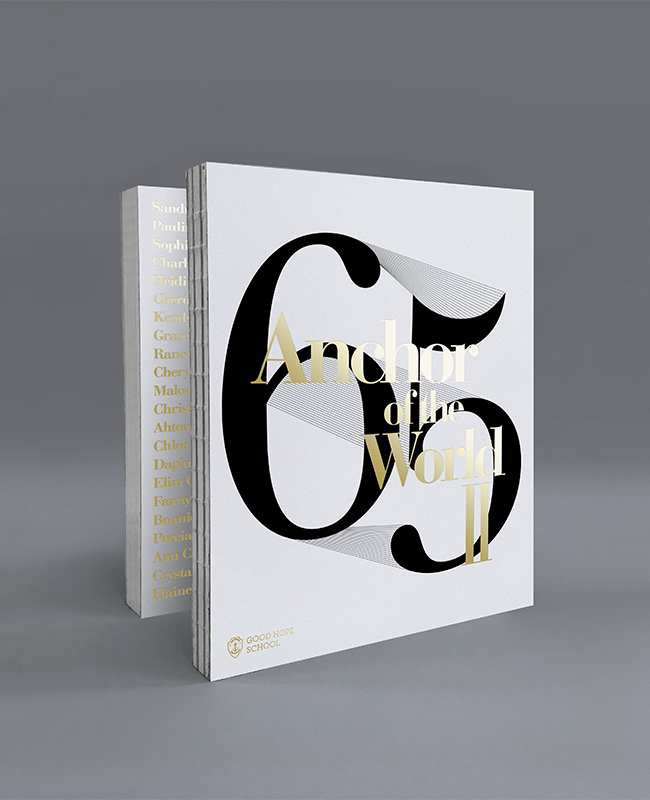 Anchor of the World II is a special edition yearbook published by Good Hope School to celebrate the 65th Anniversary. The book include some key milestones of the school and 65 outstanding alumnae in different fields, inspiring others by the Good Hope values. The book will be published on the second half of 2019.